Very often, a common topic discussed in parenting groups and communities is which preschool is good, which enrichment should the parent send their kids to and then question of how well the schools are etc. 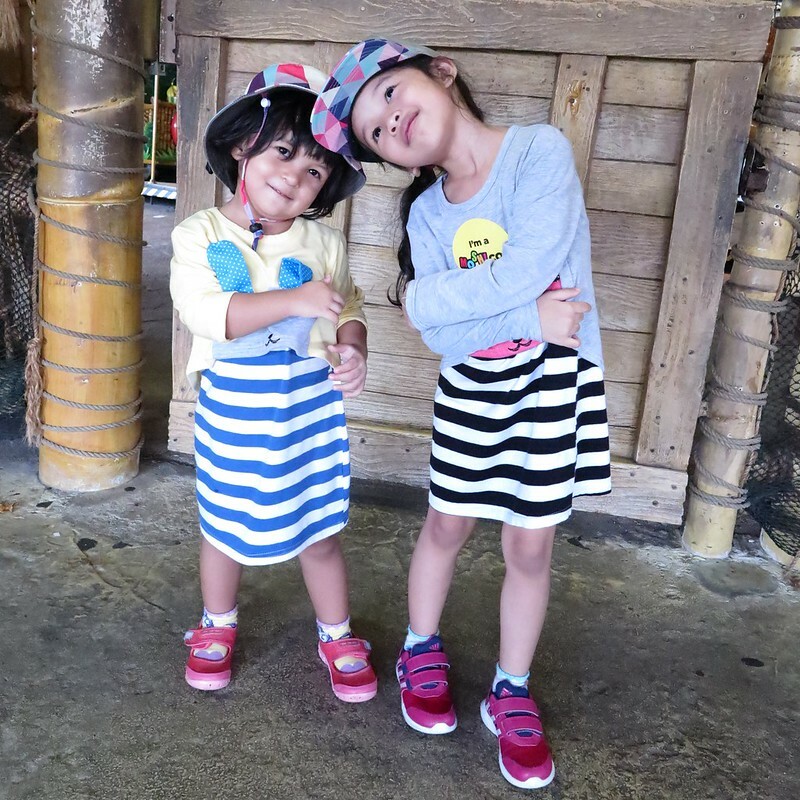 Education in Singapore is seen as a important essentials for all children and naturally as kiasu Singaporeans, we all want the best for our kids and provide the best within our means. 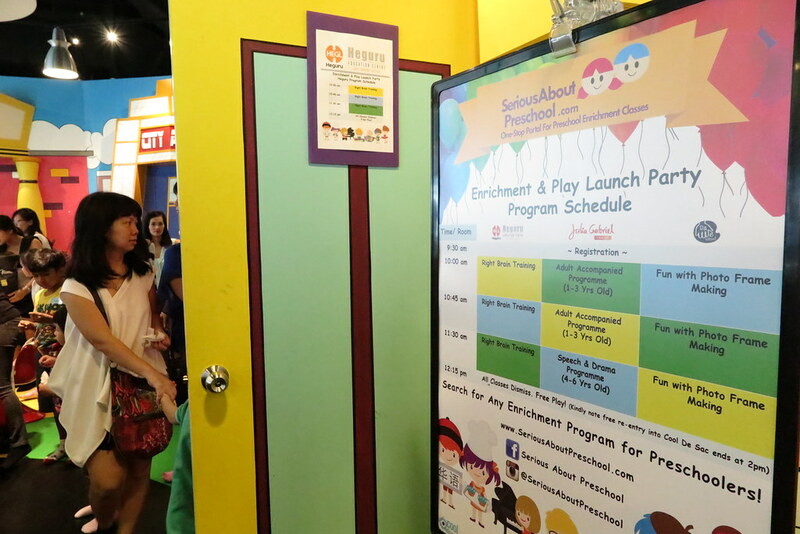 Last weekend, we attended a series of trial classes with three well known pre-school enrichment providers at the launch party for Serious About Preschool. 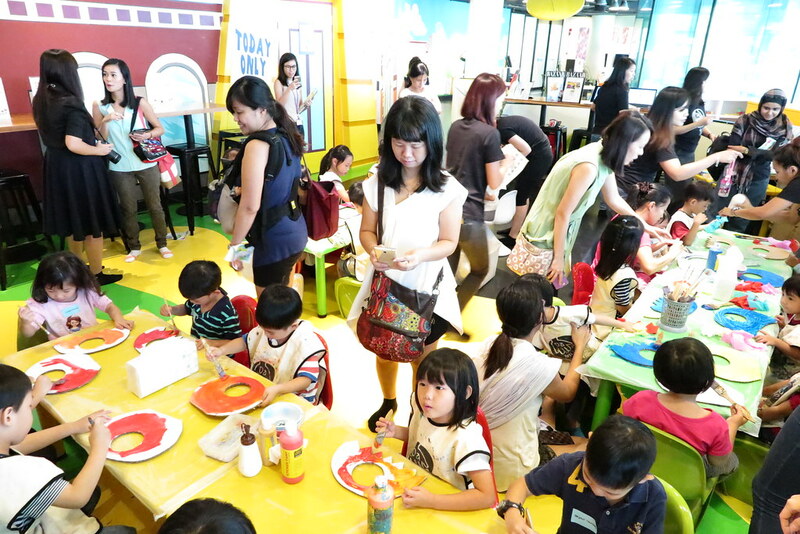 This portal is said to be the one-stop place for all preschool enrichment classes, and the founder of the portal shared that her team had spent an entire year compiling and putting together the most comprehensive directory for preschool enrichments in Singapore. 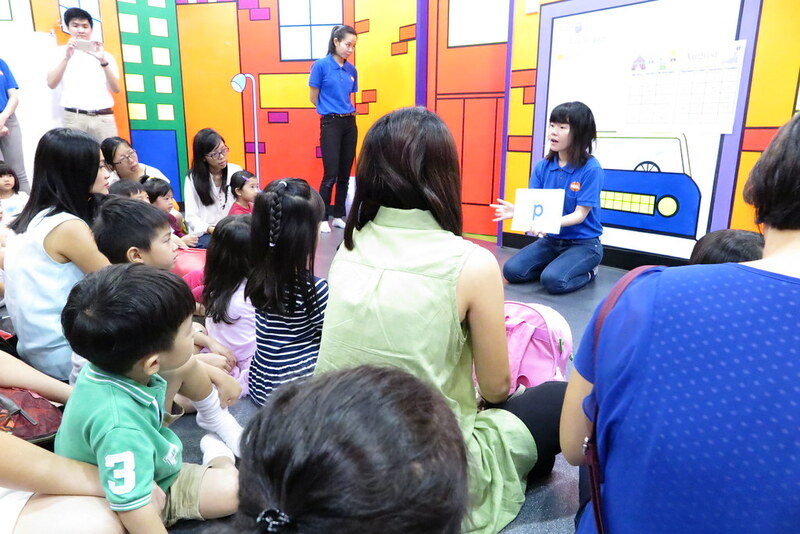 So what can you find and do on Serious About Preschool? If you had tried searching on Google for any enrichment classes for your kid, you would have probably found little or the popular ones only. Bring your search to this portal, you probably can find more relevant choices, and their advanced search seems quite reliable too. This is probably one of the toughest part to build in a portal, getting reviews for all the listings on the portal takes time and input from their users. I’ve done enough of similar work in the past for similar sites, and boy lots of growth hacking and rewards system need to be in place to get the reviews flowing in. But if its done well, this is very useful for parents who are considering trying out the enrichment classes. For those enrichment classes registered with the portal, users can book trial classes directly from the site. There’s also a community forum in place on the portal, categorised by the age group of your child. It’s still very new so numbers are quite small now. With many similar forums and groups already online, the community here will take a while to mature. If you had missed their launch party and would like to find out more about their portal, there is an upcoming one in September at The Grandstand. Find more details here. 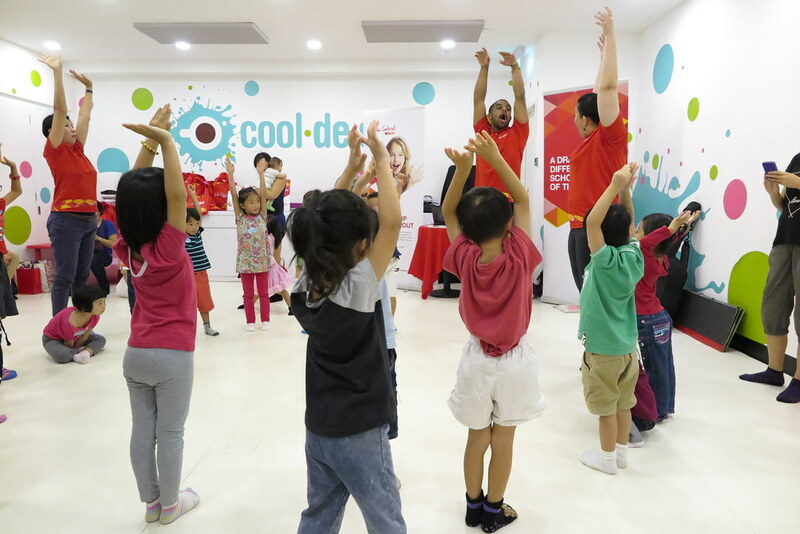 Here we share the three trial classes we attended during their launch party. This was the first session we did, and with the massive number of students and the constrain of space, the session was carried out as best as they could. Both girls painted and decorated their own submarine photo frames and got their hands sticky and painted too. Well at least they enjoyed themselves. The two submarines are now sitting in our study room. It was quite a brain stimulating session during the 30 minutes trial. The moment the teacher starts the class proper I was just lost, like totally lost. Guess my brain is too rusty for such stimulation, the other kids in the class were all very energetic and seem to be enjoying and learning from the session. 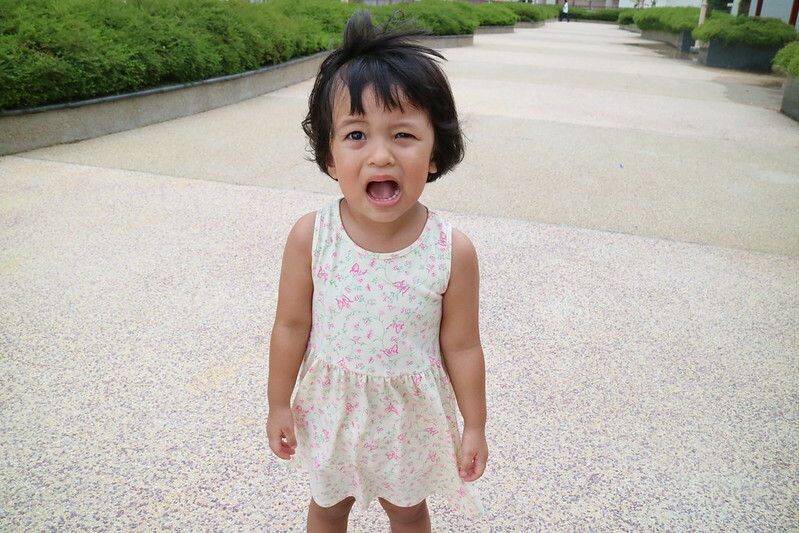 Ayra quite focused too but after the session I asked what did she learn, she just stared blindly at me! Looks like she is like me, not into brain stimulating classes. Ha! The Speech and Drama trial class with Julia Gabriel was Ayra’s favourite and she enjoyed herself throughly. She was initially shy and quiet, but after warming up with the rest of the kids and the three enthusiastic teachers, she got up and followed the activities happily. If you are serious about preschool and enrichment for your preschooler, go take a look at Serious About Preschool. I am keen to know your experience with the website. Share them with me will you? Wah!! I can see the look on those parents’ faces! This is a great portal, i can imagine how much easier it is for parents now when they go on the choosing pre school journey!! My kids are older now and they go to tuition classes more. I don’t recall sending them to many enrichment classes when they were younger. Probably only art class at community centre or swimming lessons. Did they miss out alot? ? I didn’t do extensive research when I looked for preschool for my children, I just wanted one that is nearest our place! 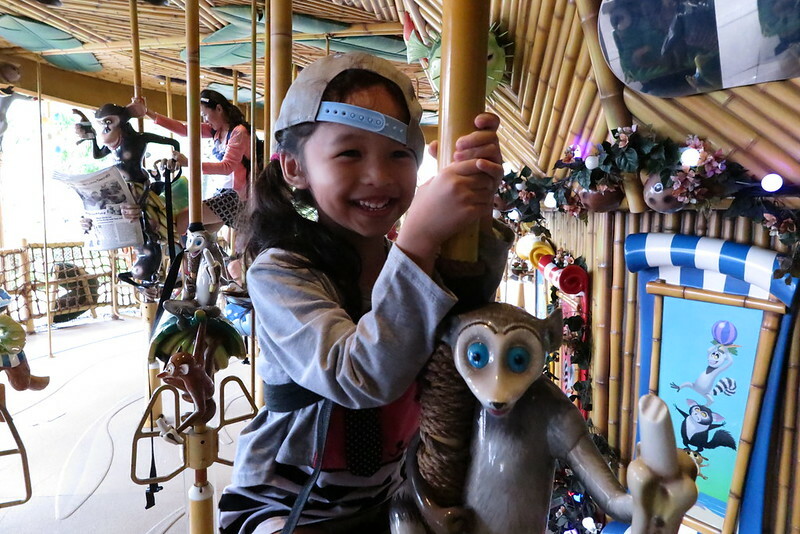 Hi Claudia, I tried navigating the portal, I’m impressed by the programs that are being offered to the students-(6months-8years old) it’s all there, strategically packed in one portal. I know now what to recommend to my colleagues when they are looking for enrichment classes for their children. It was easy navigating the portal. Thanks for sharing about this!